Perfect for the backyard or your getaway cabin. Build a picnic table today with this great set of plans. Our wood plans are easy to follow for the beginner. Immediate download, as always. This is our detailed picnic table plans set. This is a 16 page, very detailed woodworking plan to build a a nice little picnic table. You can build this picnic table in one Saturday. We include all the step by step instructions that you want, a full materials list, a cut list, and even a tool list. All the information that you need to tell you how to build this wonderful table, step by step, comes with our detailed plans. 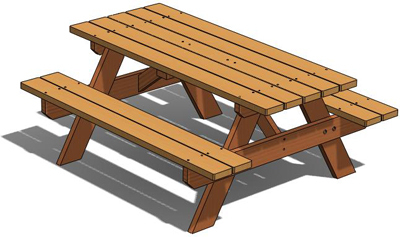 This picnic table wood working plan contains a detailed bill of material including hardware required, a cutting list, and easy to follow step by step instructions. This outdoor wood working plan can be downloaded immediately after purchase. If you have any questions about how the download process works, please visit our download help page. We have more great outdoor related woodworking plans in our complete shed plan package. 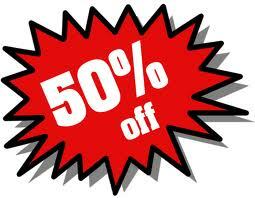 That package is a great collection of woodworking related plans and blueprints.